At 911 Restoration, providing a Fresh Start for our customers is our main focus. 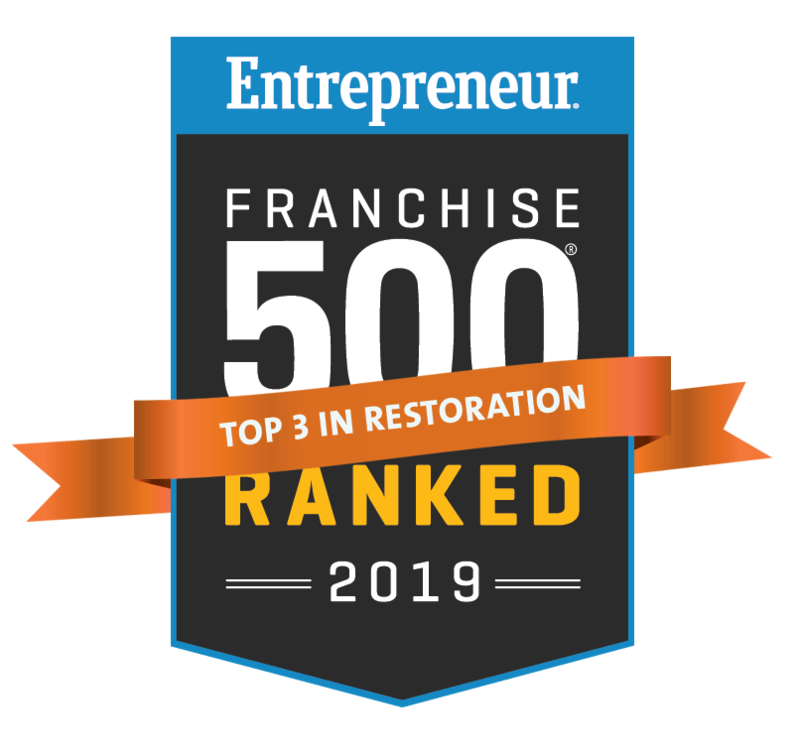 While a Fresh Start usually involves restoring a family’s home or workplace, we are always encouraging our franchisees to extend the Fresh Start attitude further into their local communities through giving back and doing community service. See what some of our most successful franchise owners are doing in their local communities to provide everyone with a Fresh Start. "You learn how to take care of people, but in the end, you’re taking care of yourself."